A Night To Remember! Thank you Event Synergy, you truly are a master of ceremonies! Everyone kept asking for your business card. Highly Recommend! I am blessed to have my entire evening seem perfect. Your music and lighting production brought tears to my eyes when "Our Song" came on. Thank you for keeping the energy alive the entire night, your team is unforgettable. Looking for A DJ & Entertainment Specialist? 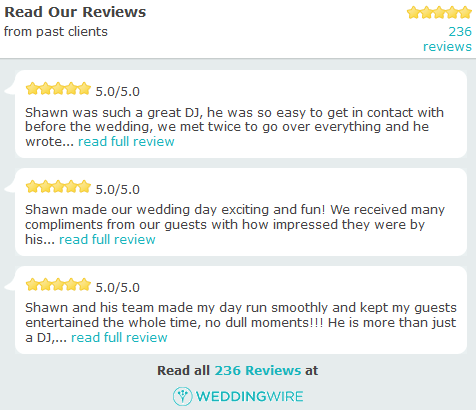 My name is Shawn Whittemore and I have a long standing-ovation track record of successful, fun and 5-star rated wedding reviews. I got my start as an event DJ, in Arizona, back in 1994. I moved to Portland in 2004 and I made Weddings my primary focus with my previous business Event Team Entertainment. At the time - I was Oregon's only Wedding Entertainment Director™, a title and recognition that I earned in 2007. 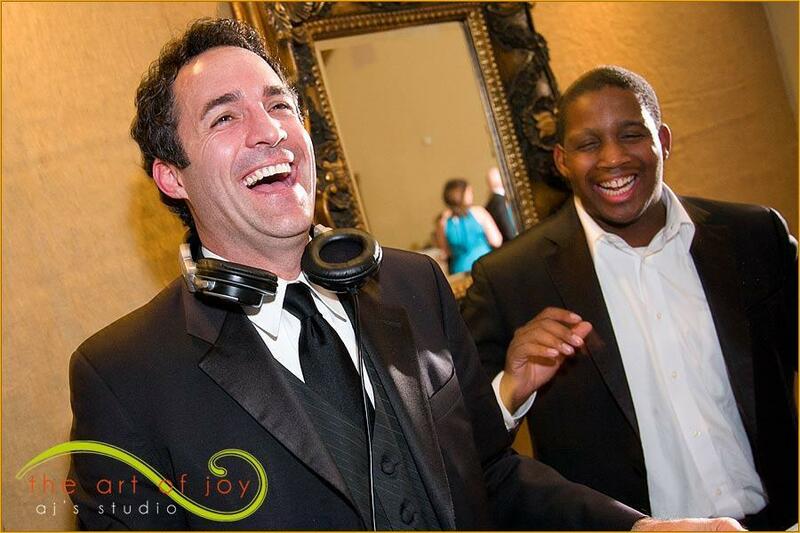 Request the #1 Southern California DJ and wedding DJ Phoenix today.